We’re back with another giveaway!! We’ve talked before about Legrand’s adorne collection both on the blog and on our Instagram. The collection carries a full line of stylish wall plates designed to add to and elevate the style of your room. One of our favourite products from the line is the Pop Out outlet, which can pop in to lie flush with the wall plate and then pop out to give you three separate outlets. 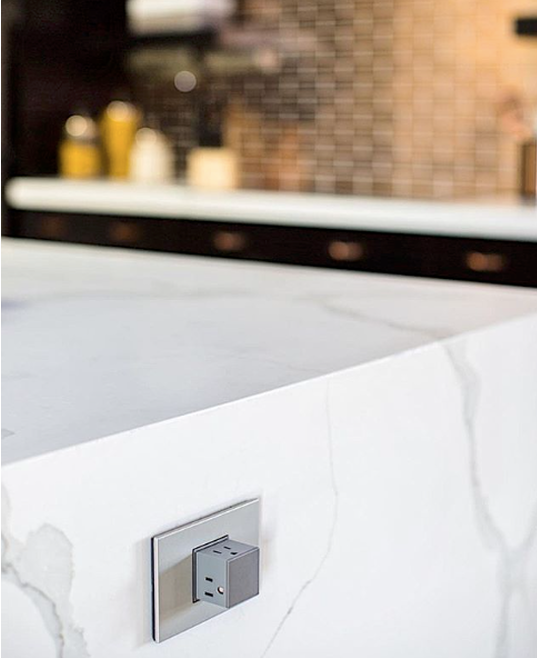 It’s the perfect option for anywhere you’d like a seamless look (kitchen backsplashes come to mind) but also want the option for multiple outlets. It takes less than 15 minutes to install and you can pair it with any of adorne’s beautiful wall plates, so you can match it to your décor. This week, we are giving away 3 variations of these cool outlets along with a matching wall plate! 3. A 2-gang white Pop Out with matching white wall plate and white switch. Note that the Pop Up outlets are best suited for new construction. They may work in existing homes, but please check with a licensed electrician. 1. 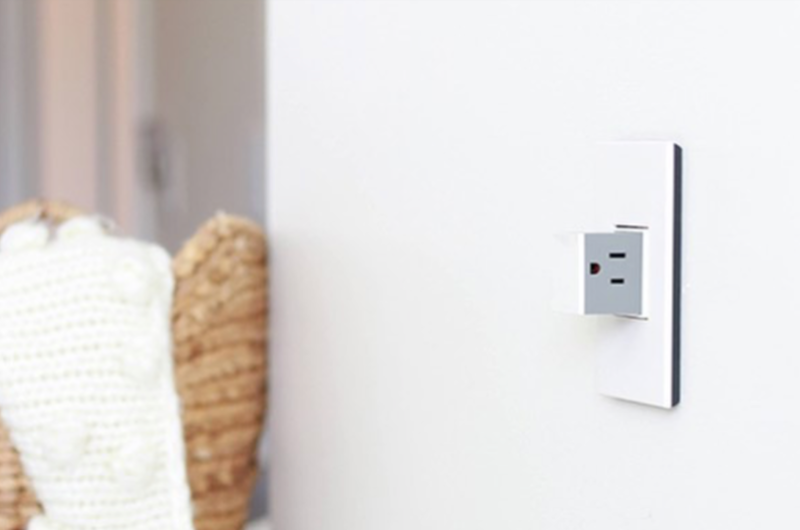 We’ll be giving away one Pop Out Outlet + wall plate a day from Thursday, November 1 to Saturday, November 3. 2. Winners will be announced at 10am each following day. We’ve got more giveaways coming up soon, so make sure you’re following our Instagramand Facebook to stay up to date on all the details and prizes! Find more outlets, dimmers, switches, and wall plates from Legrand’s adorne collection here!